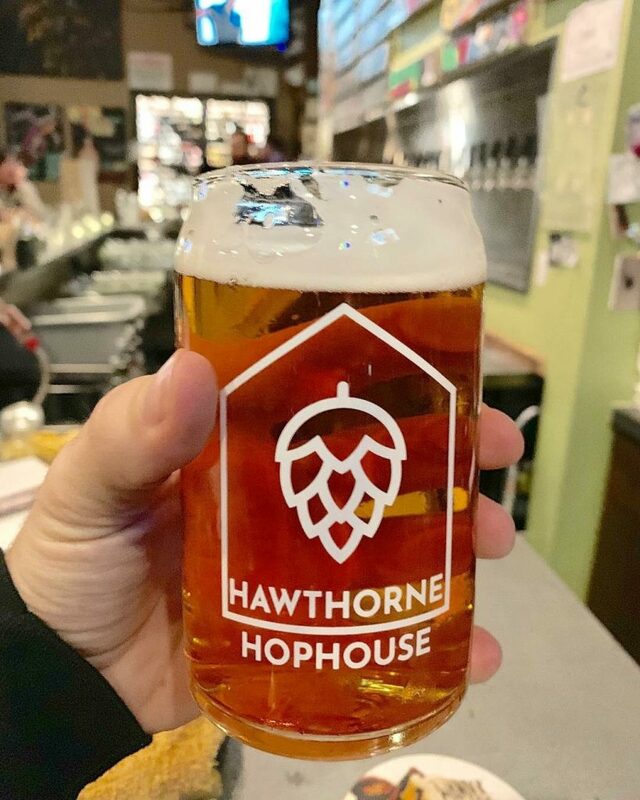 The relaunch of Hawthorne Hophouse as a Triviology venue comes with another exciting return – Trivia Jock Paul is coming out of retirement to host! If this makes you feel like taking a celebratory shot, you’re in luck – $2 well shots will be on special. Champion team wins a $30 gift certificate to the bar!